Coming Soon!! 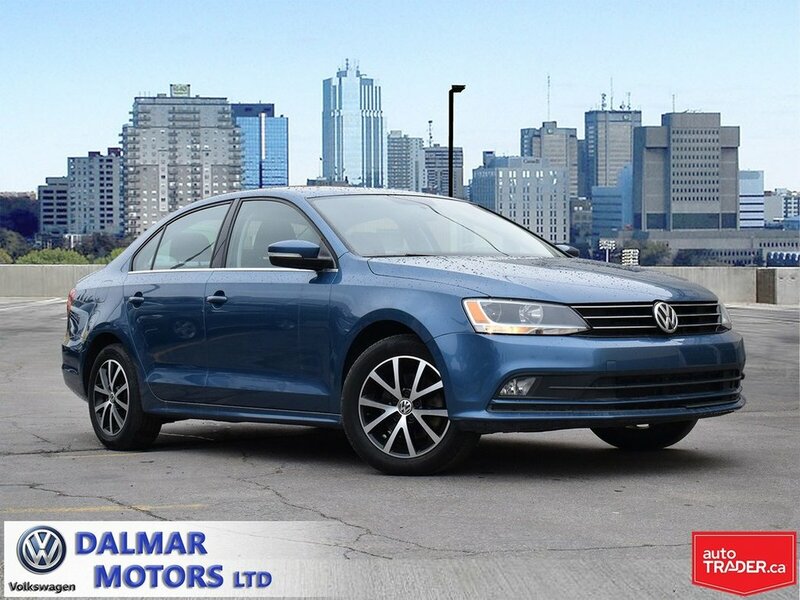 Very well equipped used Jetta Comfortline, full power package, alloy rims, sunroof, ABS, traction control, dual zone heat/ a/c, upgraded interior and engine from the base model, fog lights, engine block heater, heated seats/ mirrors, and more... Financing from only 0.9%, upgradeable warranty is available also. Dalmar VW will be completing the Cert. Pre-Owned inspection upon arrival, so rest assured, this car will be fully reconditioned for delivery. Please contact the dealer to arrange your personal viewing and test drive.